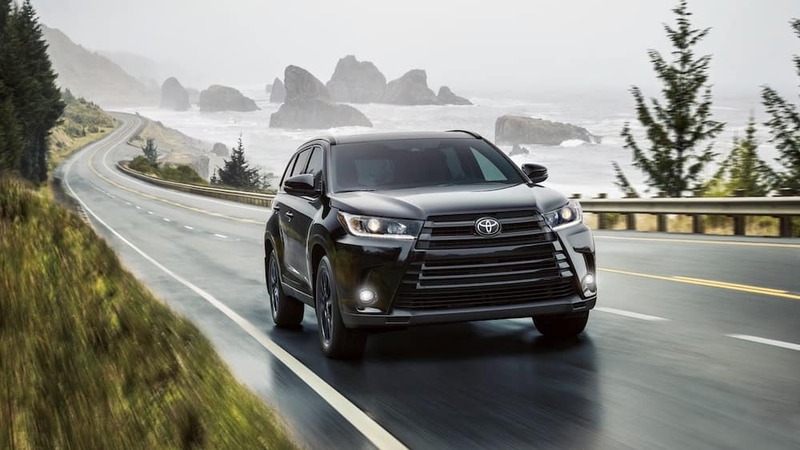 Families from Normal to Morton love this spacious, safe 2019 Toyota Highlander. 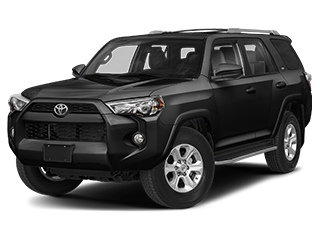 Highlander drivers love this SUV, as do automotive critics. 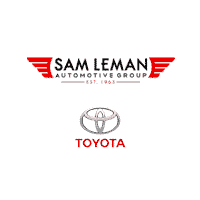 Take a look at some of the highlights from the Toyota Highlander reviews to see what experts say about this vehicle. 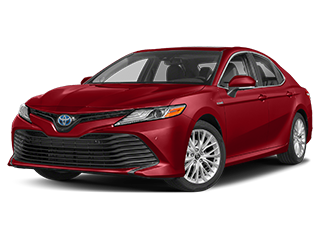 Critics appreciate that the Toyota Safety Sense™ P (TSS-P) safety suite comes standard with the Highlander, in addition to its other excellent standard features. 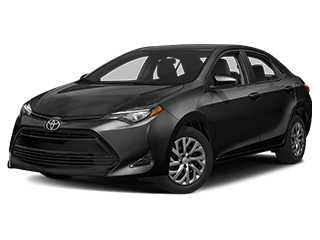 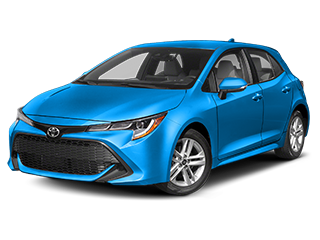 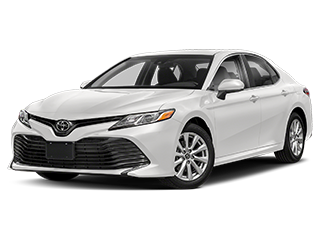 Kelley Blue Book: This reviewer appreciates the Highlander for its “keyless entry, a total of five USB ports, the Entune infotainment system with 6.1-inch touch screen, and the Toyota Safety Sense suite of safety features”. 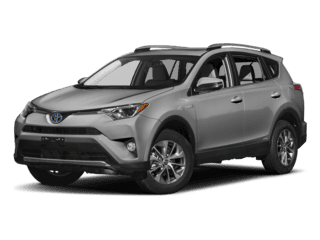 U.S. News: This review noted that the standard “straightforward infotainment system,” and the “appealing set of entertainment features”, and the “generous amount of safety equipment” make this SUV a smart buy for families. 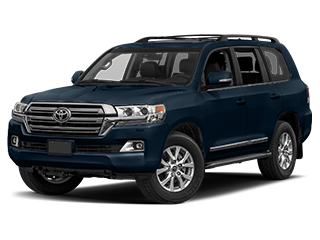 The Toyota Highlander XLE is the third trim level out of five. 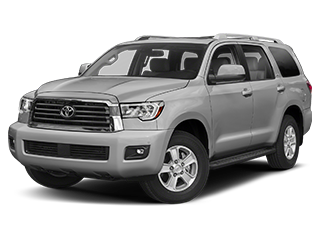 It offers standard V6 power, and the Toyota Highlander XLE reviews are particularly favorable. 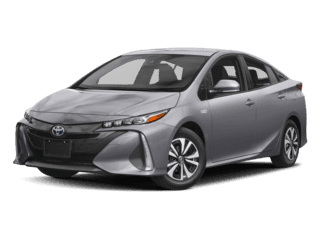 Kelley Blue Book: KBB liked cabin and tech upgrades of the XLE trim, such as “leather interior, navigation, moonroof, power-adjustable passenger seat, the Easy Speak intercom system, and auto-dimming rearview mirror”. 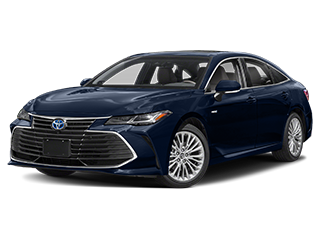 Edmunds: The Edmunds review said that the “XLE is our pick,” because of its “desirable extras, including blind-spot monitoring and rear cross-traffic alert systems, leather upholstery, heated front seats, and keyless entry and ignition”. 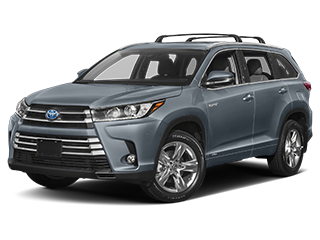 For Springfield families who want more fuel efficiency and a more eco-friendly drive, there’s the Toyota Highlander Hybrid. 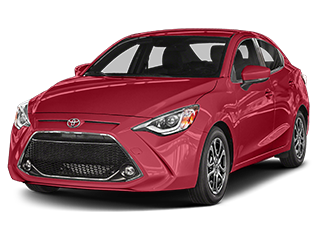 It makes an EPA-estimated 30 mpg/city and 28 mpg/highway, and it runs on a 3.5L V6 engine with ECO and POWER modes. 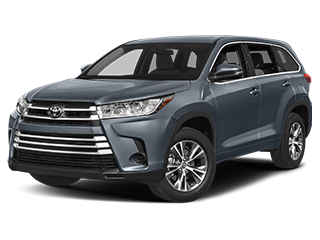 U.S. News: The Toyota Highlander Hybrid was ranked no. 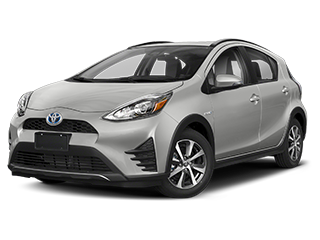 1 in Midsize SUVs by U.S. News, which praised this hybrid SUV’s “class-leading fuel economy,” “strong powertrain,” “upmarket cabin,” and “lots of standard safety features”. 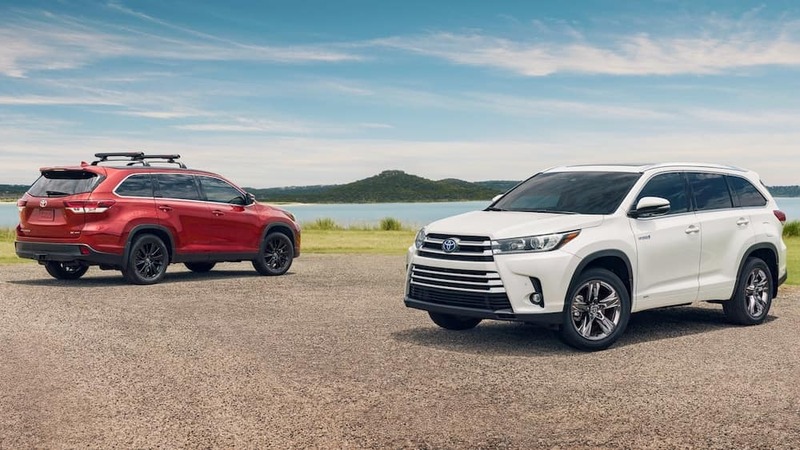 Edmunds: This review said that the Toyota Highlander hybrid offers a “quiet and compliant ride” and delivers “impressive fuel-economy for a three-row crossover”. 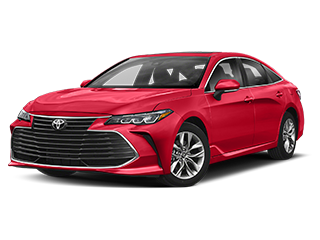 If you live in an area with all four seasons, like in Bloomington, then having features like all-wheel drive, capable tires, ground clearance, and performance are necessary. 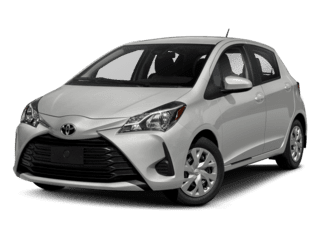 The Highlander delivers on these points. 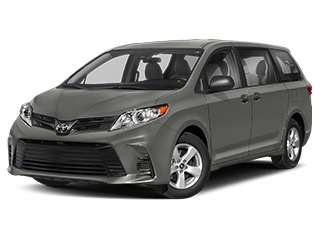 U.S. News: This review called the Highlander “sure-footed and stable”. 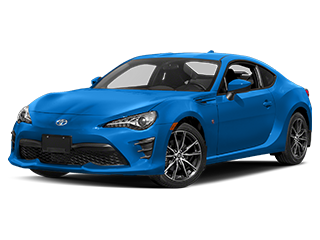 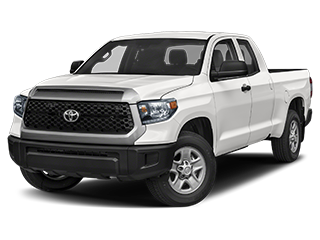 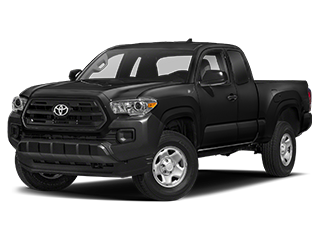 Kelley Blue Book: Features like a “high seating position”, “good steering feel, a good turning radius, and a comfortable yet controlled ride” impressed the KBB critic. 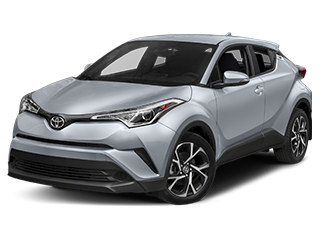 Edmunds: Edmunds noted that this SUV’s 8-inch ground clearance “exceeds that of most in the segment,” and mentioned that “all-wheel drive versions are available and include both hill descent control and an electronically lockable differential”. 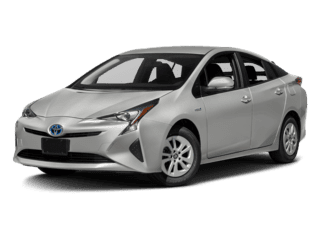 Want to put these reviews to the test? 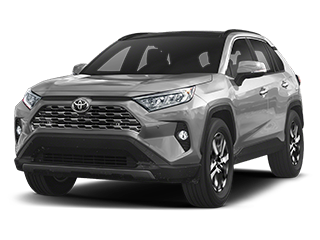 Contact us to learn more about the features of the Toyota Highlander, such as Toyota Entune™, or stop by to take this SUV for a test drive.